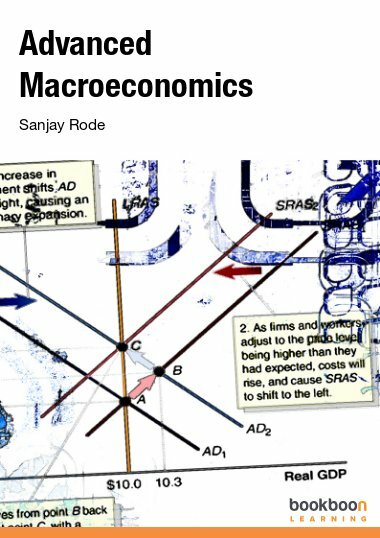 This book provides a very didactical and easy-to-read introduction to contemporary macroeconomics. 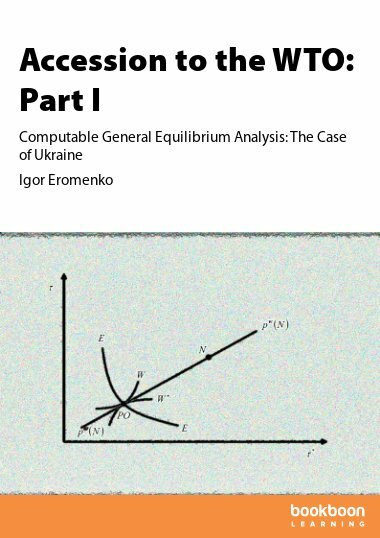 This book provides a very didactical and easy-to-read introduction to contemporary macroeconomics. The text covers the basic concepts and methods used in this field in an integrated manner. 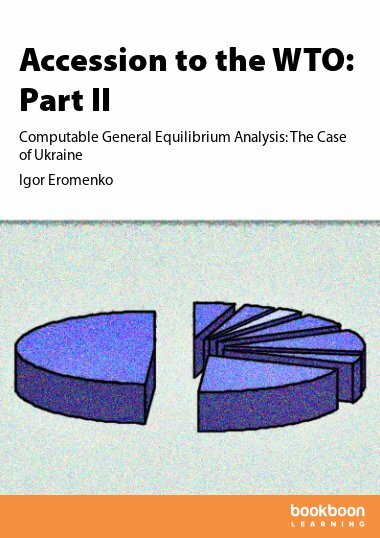 Theoretical considerations are consistently supported by real-world examples and various exercises. 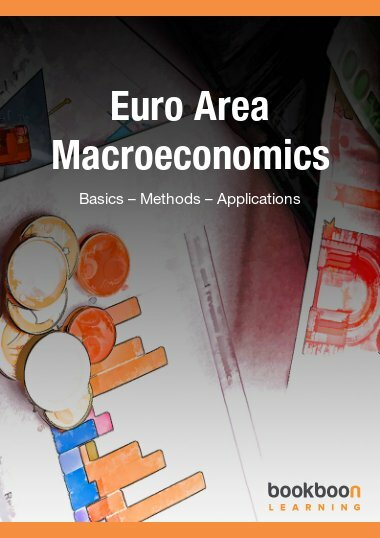 Special focus is given to various key aspects of the euro area economy. A rich set of multiple choice questions and answers are provided in a separate, accompanying exercises book. Dieter Gerdesmeier holds a diploma in business and economics from the University of Basel (CH) and was awarded a doctorate in economics. Having worked for the Deutsche Bundesbank in the past, Dieter Gerdesmeier is now working for the European Central Bank and for the Frankfurt School of Finance and Management. His lectures comprise monetary theory and policy, macroeconomics and the empirics of financial markets. 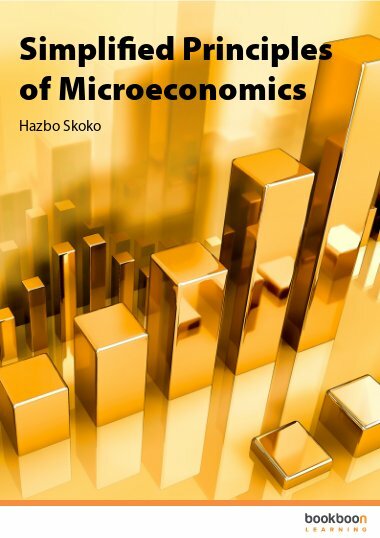 This book is meant to represent a companion publication to the earlier and more basic book entitled “Fundamentals of monetary policy in the euro area” insofar as it covers topics that are more of a macroeconomic nature. 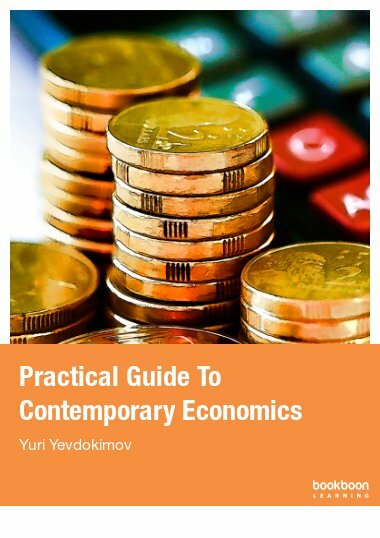 Given the strong empirical focus that macroeconomics has witnessed over the last decades, the book aims at supplementing the basic concepts with a number of real-world examples conducted with adequate econometric tools. Part I is meant to provide the reader with the basics. The key concepts are defined and some simple analysis is carried out in verbal and graphical form. Part II takes some selected issues up and makes an attempt to dig deeper into the relevant issues. 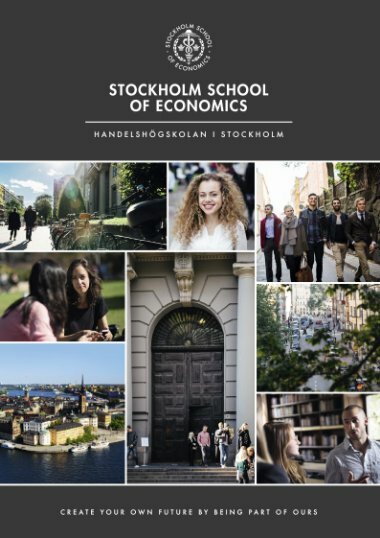 In particular, the institutional foundations of the European Economic and Monetary Union (EMU) are summarised and the process of European monetary integration is described in more detail. Additional topics are price indices and inflation, measures of real economic activity and unemployment.